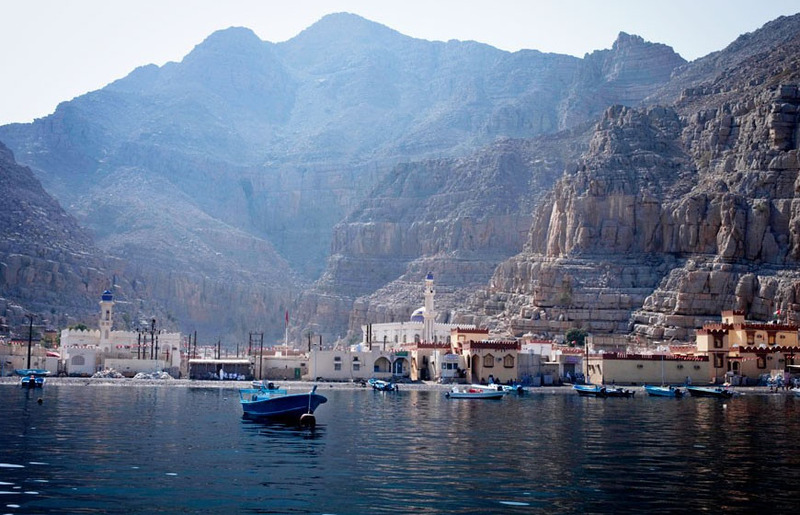 .Musandam had only tiny population and the plenty of the people driving between Khasab and Dubai. 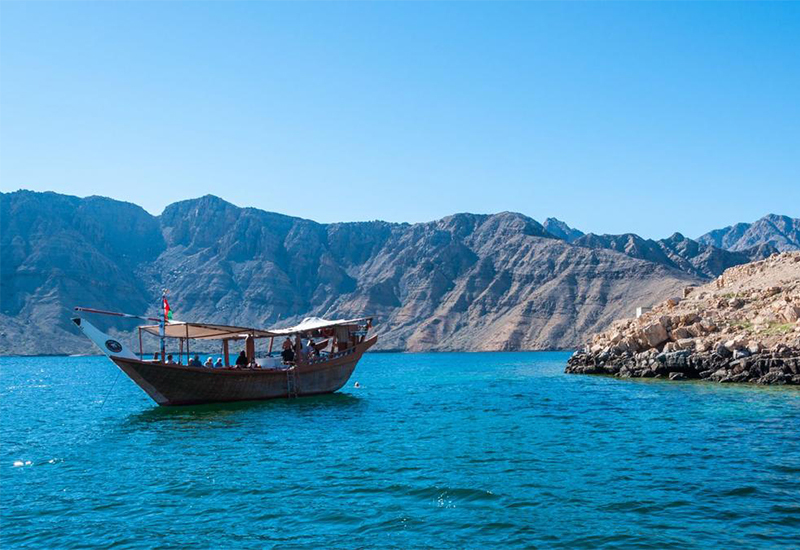 They are many things to do in khasab musandam like mountain safari in jebal harim and khor najd, Dolphin watching, Dhow cruise to Telegraph Island and Seebi Island, Swimming and Snorkeling in Musandam Fjords and also visit in Kumzar Village. Musandam had only tiny population and the plenty of the people driving between Khasab and Dubai. 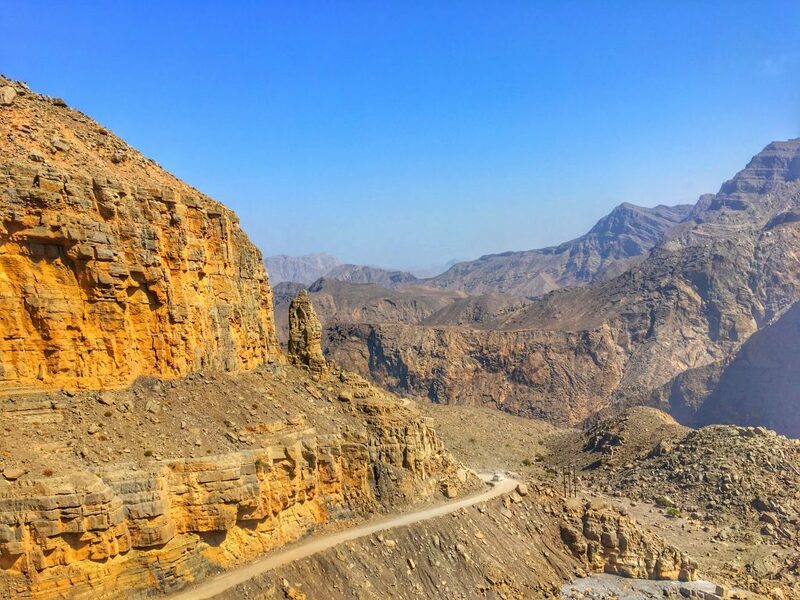 Jebel al-Harim “Mountain of Women” is a high mountain pass at an elevation of 2.087m (6,847ft) above the sea level located in the Musandam Peninsula of Northern Sultanate of Oman. 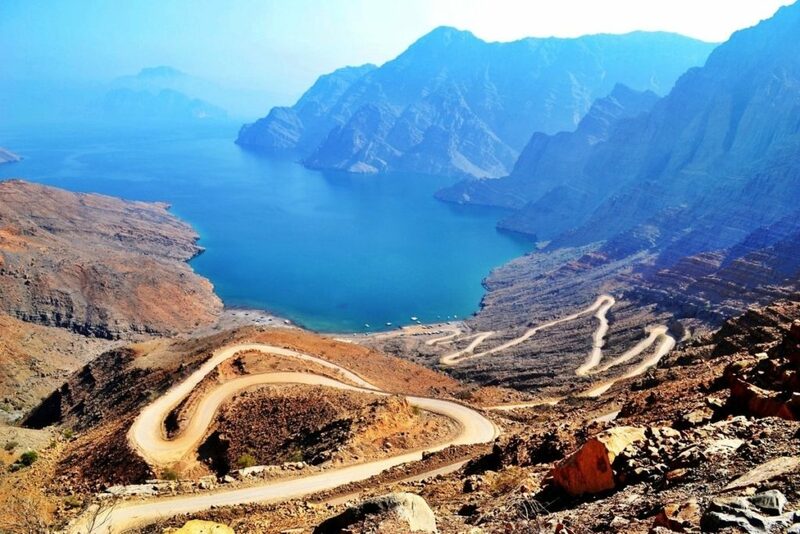 The pass, additionally called Jebel as-Sayh is the highest mountain in Musandam. The road to the summit is gravel, rocky and really steep. On the height sits – besides a military installation – a telecommunication tower. It’s used for military purposes, therefore the road doesn’t go over the top. This path passes through remote areas, thus you would like to ready. This route isn’t appropriate for normal cars. At this height, temperatures can fall here at night to freezing point takecare to possess spare water and tires with you if you plan to drive to Jebal Al Harim. 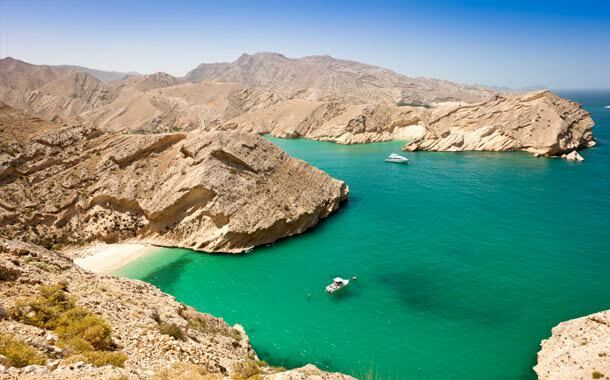 Khawr Najd could be natural creek on the point of Khasab City in Musandam Oman. You need a 4WD to visit this place by road. It takes around 10 minutes on road drive to succeed in the bottom of mountain behind that this Khawr is placed. 5-7 minutes steep uphill drive on an unpaved road takes you on the highest spot (420 meters high) from whereever a 10-15 minutes down hill drive (again unpaved road) takes you to the Khawr. Its an excellent spot for overnight camping and within the colder months there are lots of campers around. The scenery from top of mountain is breath-taking lovely. When we traveling through “fjords of Musandam” we can see many dolphins. 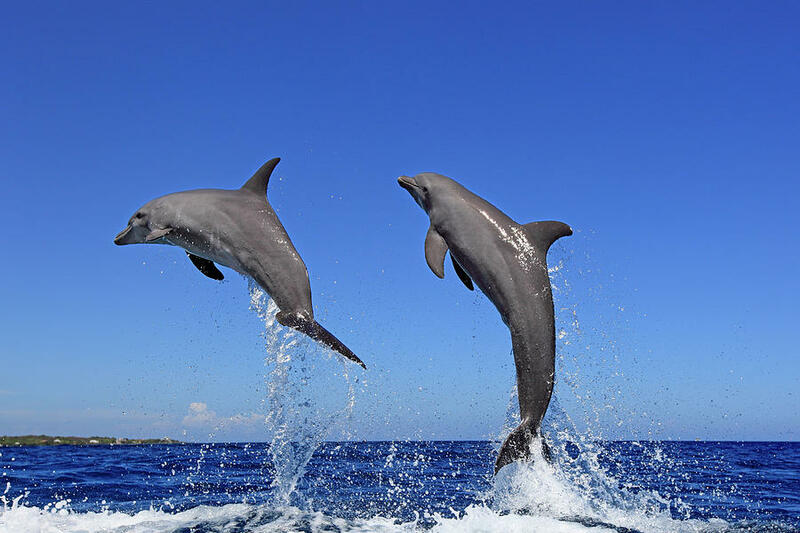 Dolphins in Musandam are natural dolphins and wild dolphins the dolphins are not trained one. Almost all dolphins will follow our dhow and play and jump with us.There are many dolphins in Fjords. The village is located at the end of the fjord and has around 100 inhabitants, very schuded. This area has many species of sea birds nestling in the cliffs. On the island take plunge in to the crystal clear water. Kumzar is the geographically isolated northern most village on the way to Straight of Hormuz, having around 3000 inhabitants, they are speaking a mixed language of arabic & Farci and their life is tied inextricably to the sea, we are arranging special trips to here and it taken 2hrs by Dhow for one side, there is no landward approach, it is a thoroughly experience for tourists and the villages isolated only accessible by boat.